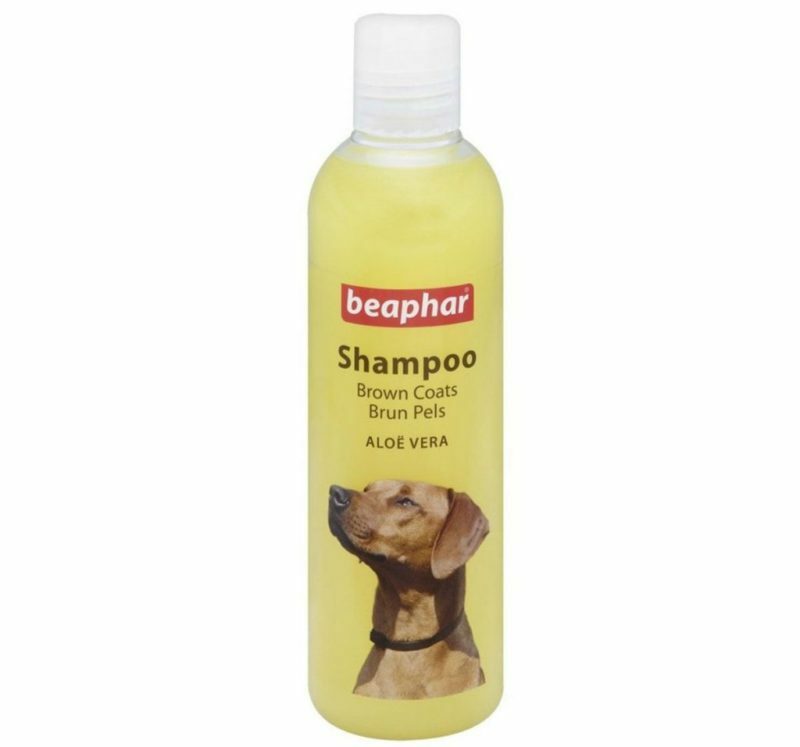 This shampoo is enriched with aloevera extracts and has been specially formulated according to your dog’s coat color.This can be used for regular cleansing of your dog.Specially suited for dogs with coloured coats like dark/light golden retriever,black/brown labrador etc. 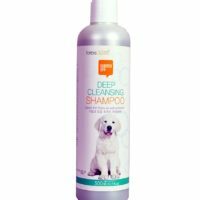 1)Specially suited for black,deep/light brown,golden and white coat colored pets.Separate shampoo fro 3 colours. 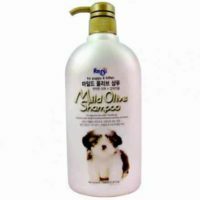 2)Moisturizes and rejuvinates skin and coat. 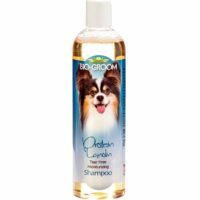 3)Avoevera prevents irritation and hydrates the skin. 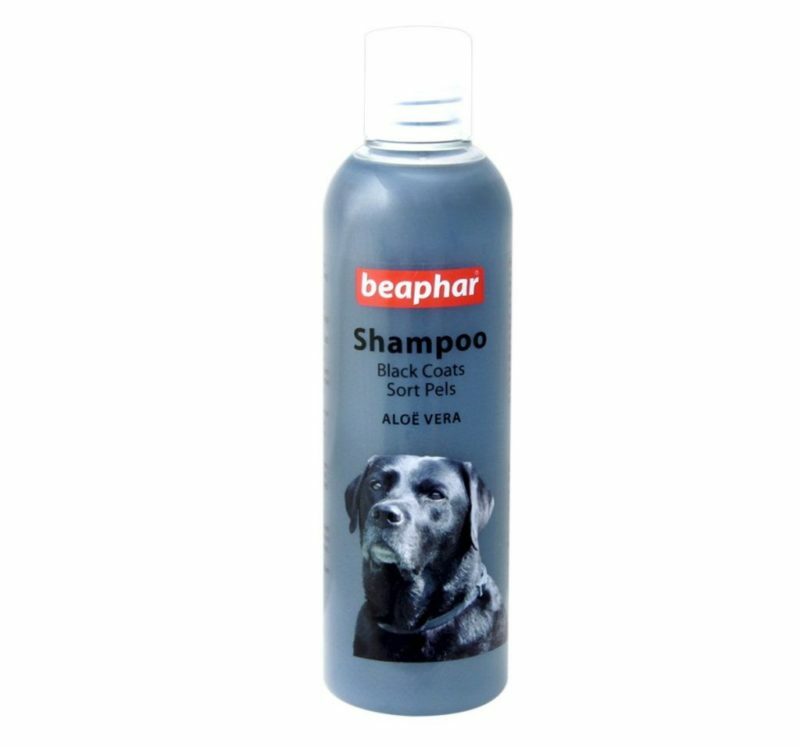 6)Helps keep the coat pleasant smelling,rich and gleasy. 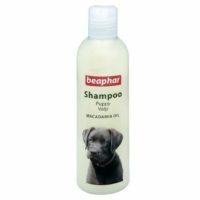 Directions of use-Wet your dog/puppy’s skin with lukewarm water and apply as much shampoo needed for good lather,massage for 2-3 mins,rinse properly. 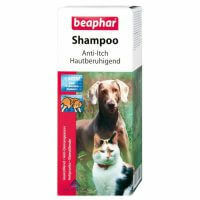 Repeat if needed.Care should be taken that shampoo does not go into dog’s eyes,ears or mouth.Avoid those places. 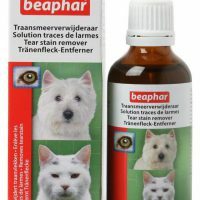 Separate product for according to colour- black or brown or white coat. 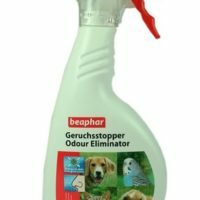 I use it twice every montb on my black lab..leaves sweet odour,no need of conditioner.. notix flea tick shampoo then this works great.